Clearing clutter used to be difficult and expensive. 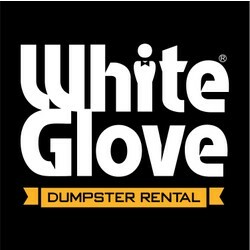 Renting a dumpster was a process that used to involve setting up an account somewhere, with confusing pricing structures and a lot of uncertainty of what the total would be when it was all said and done. Not anymore. Easy rental process, all inclusive pricing at better rates than anywhere in town, well kept containers that look good in your driveway, lightweight barn doors that are easy to handle and make loading a breeze. Call us today to see why we're Wichita's go to for driveway dumpsters.